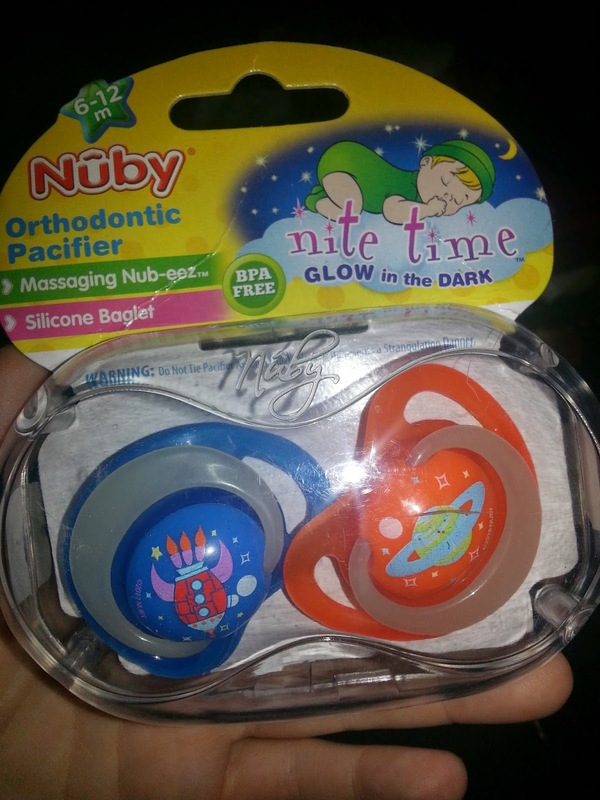 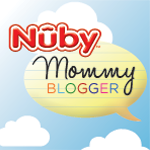 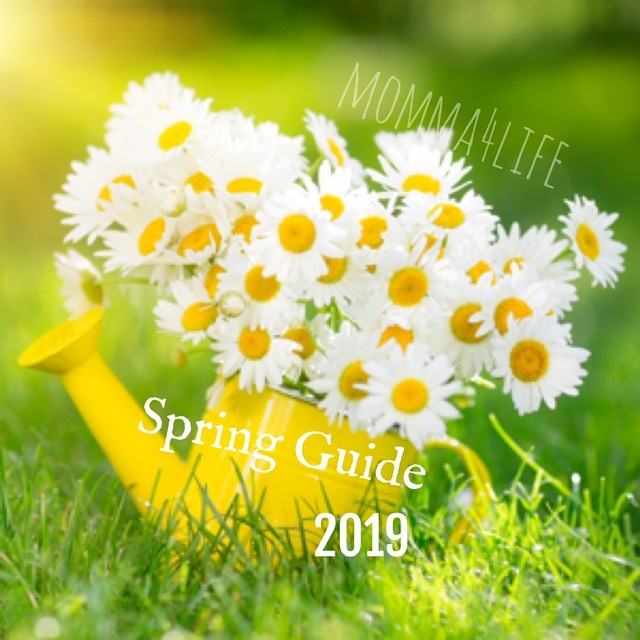 Today I wanted to talk to you about a very interesting product that Nuby has come out with it's their Nuby Glow in the Dark Orthodontic Pacifier these pacifiers are pretty neat and they do actually glow in the dark. 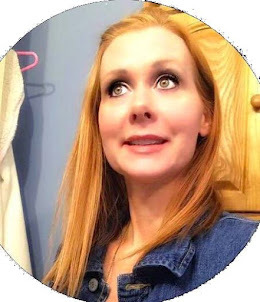 Well the handle does and they come in so many colorful prints. 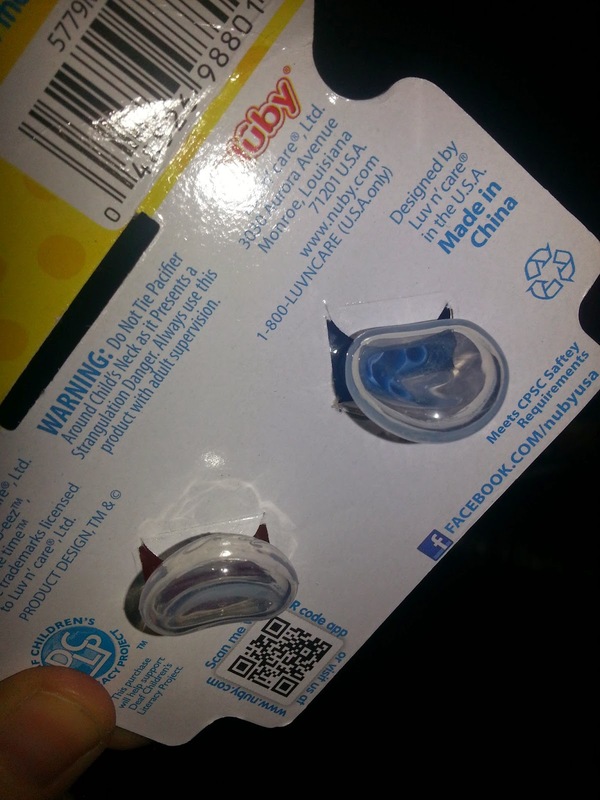 These are so nice because they are also soft silicone that baby loves against their gums. 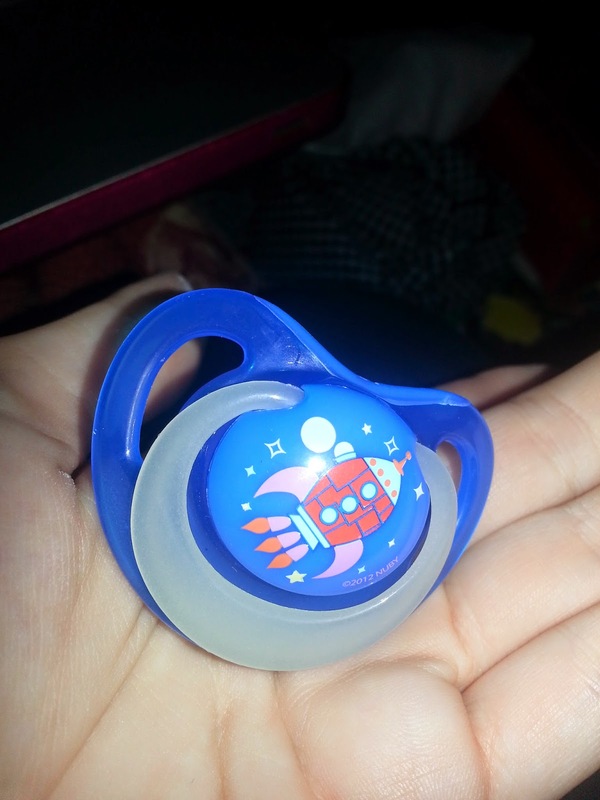 These pacifiers are really nice and are great for babies gums.